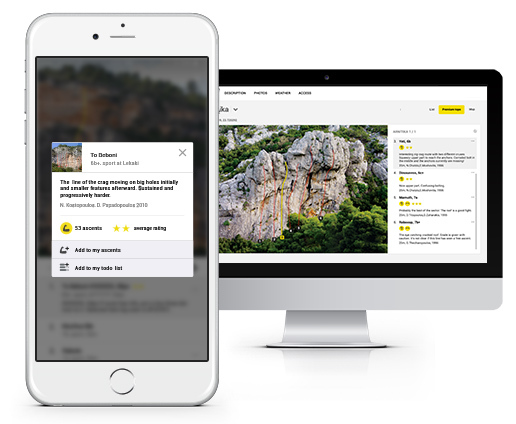 Margalef, situated in Tarragona, Spain, is a true conglomerate climbing dreamland. The area has been rapidly growing since it was established about 20 years ago and currently covers more than 1 400 routes. Even though it's especially known for super hard routes and sends, you're guaranteed to find plenty of high quality routes also for beginners and intermediate climbers - there's about 600 routes in 5th and 6th grade! The rock itself is conglomerate often filled with pockets, and the area is surrounded by beautiful National Park of Montsant. The best climbing seasons are spring and autumn, but when choosing the shady routes it's possible to climb even in the summer! Margalef is also great for families thanks to versatile routes, generally short approaches and safe belaying areas. These amazing .premium topos have been made by Maya Ayupova and Vicent Palau, who have tremendously contributed to the development of the area since 2008 and are also authors of the Climbing Margalef Guidebook. Climbing throughout the year is possible, but best months are September, October, March, April and May. Best way is to fly to Barcelona and rent a car. From there it is about 2 hours drive to the crags. 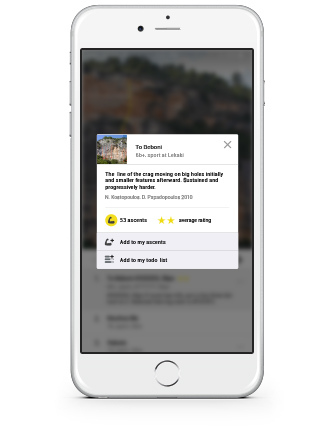 There's many options available, including Refugio de Margalef, Camping, private apartments and houses. During high season booking early is recommended. Other available activities include trekking, wine tastings and sightseeing trips to Tarragona. Siurana is not far away either! El Pont - Camping Margalef The best places to stay overnight in Margalef. 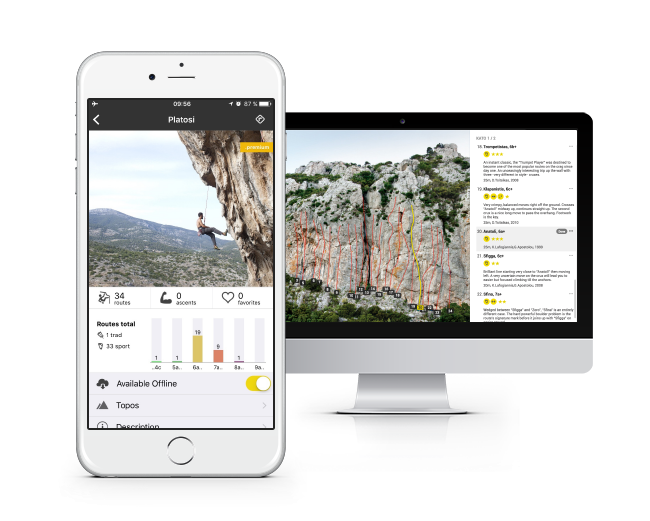 The most detailed climbing guide from Margalef starting at €3.90 / month.